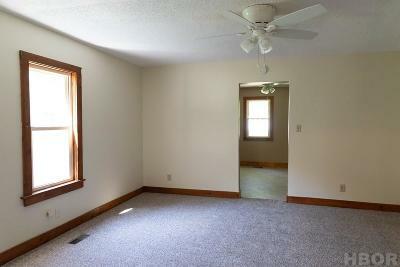 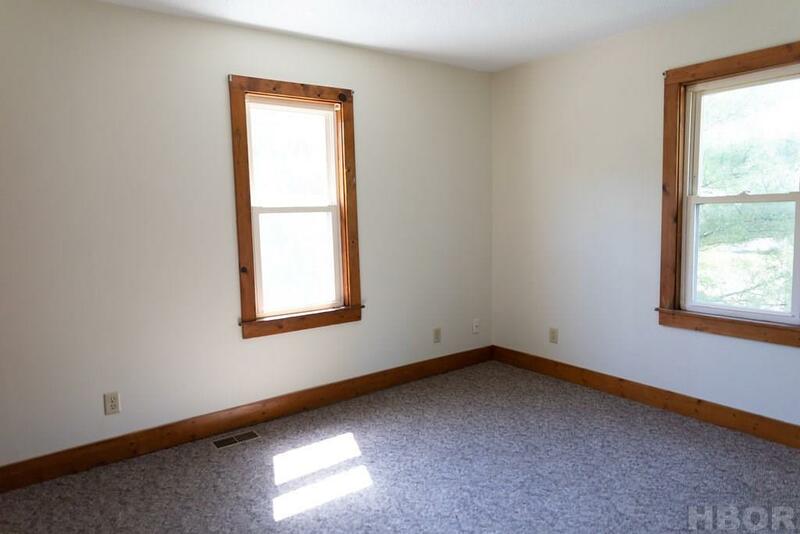 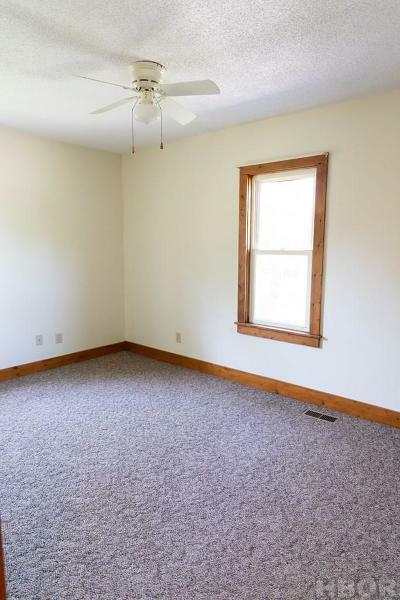 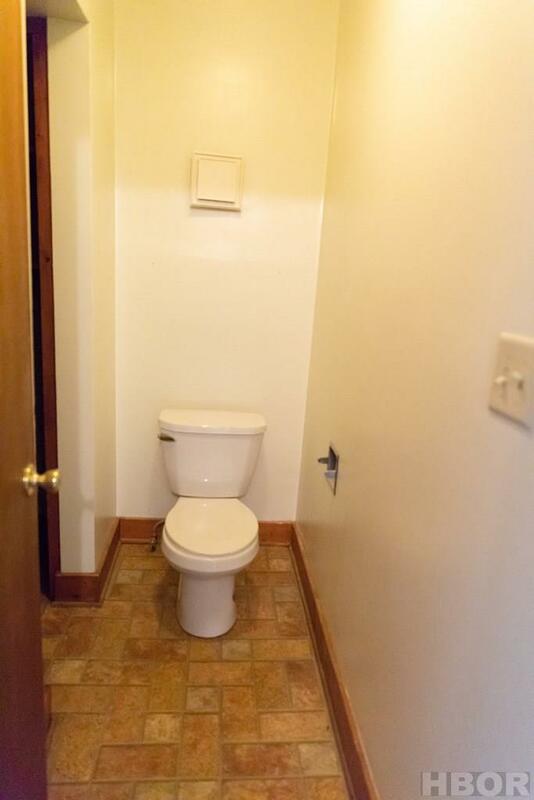 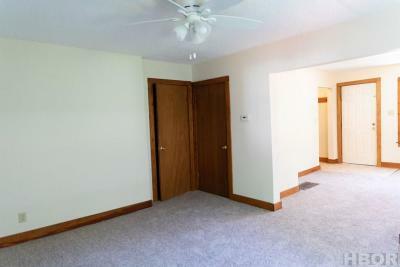 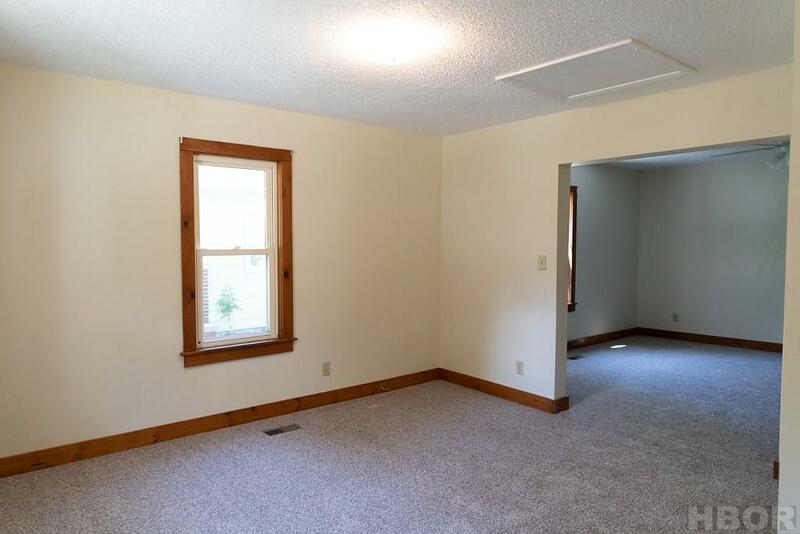 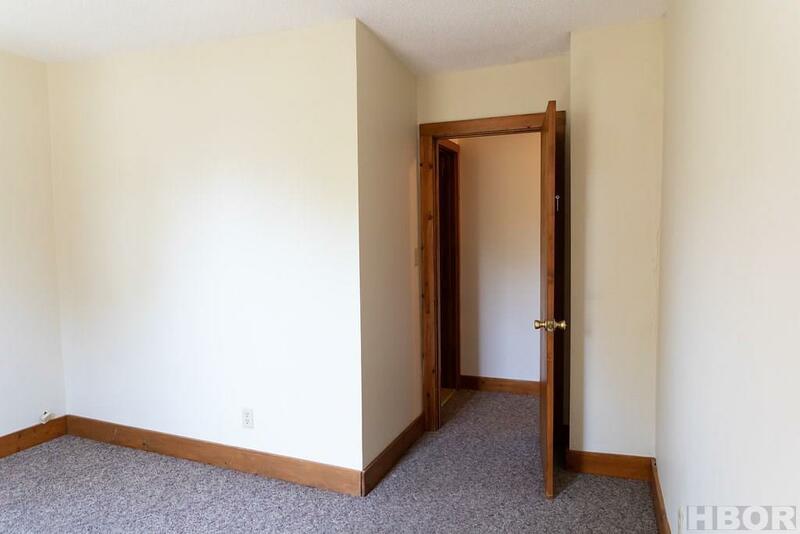 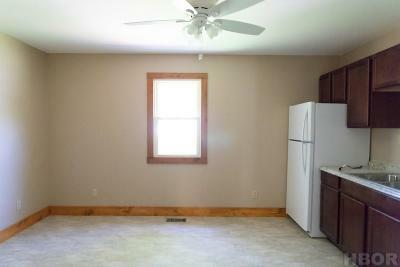 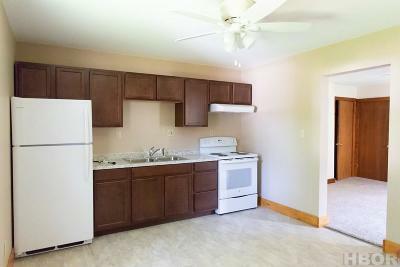 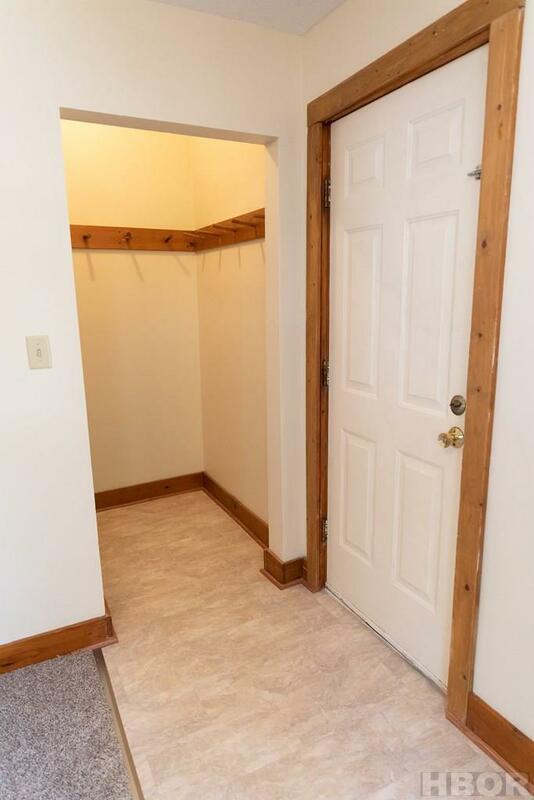 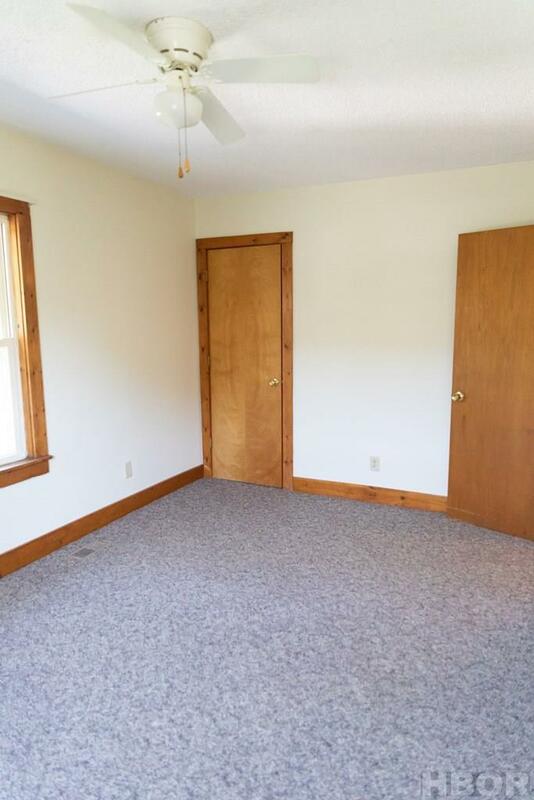 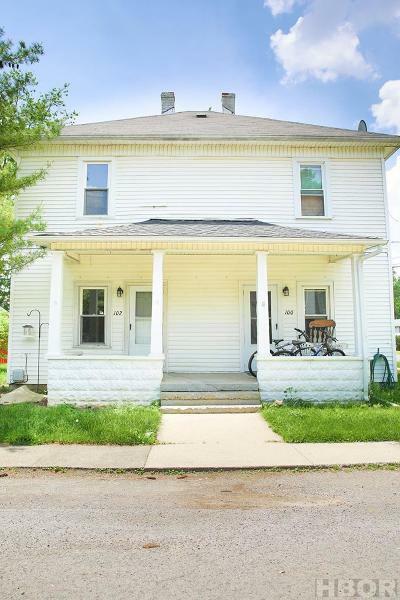 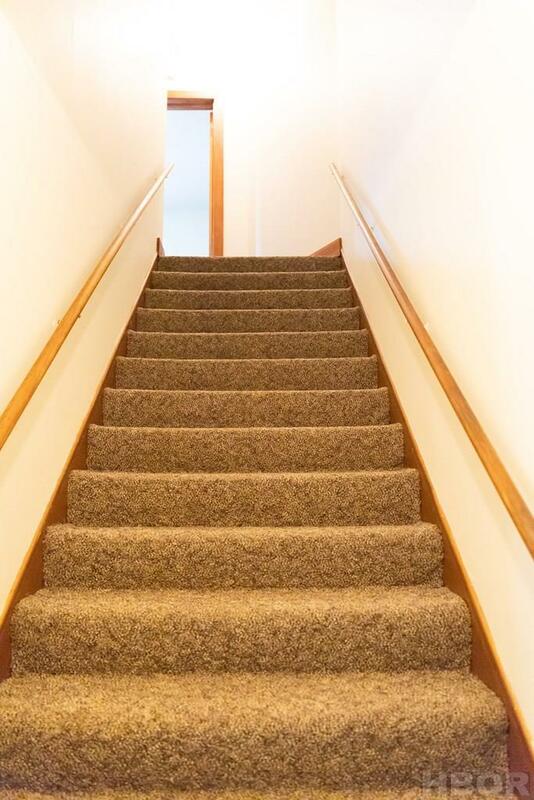 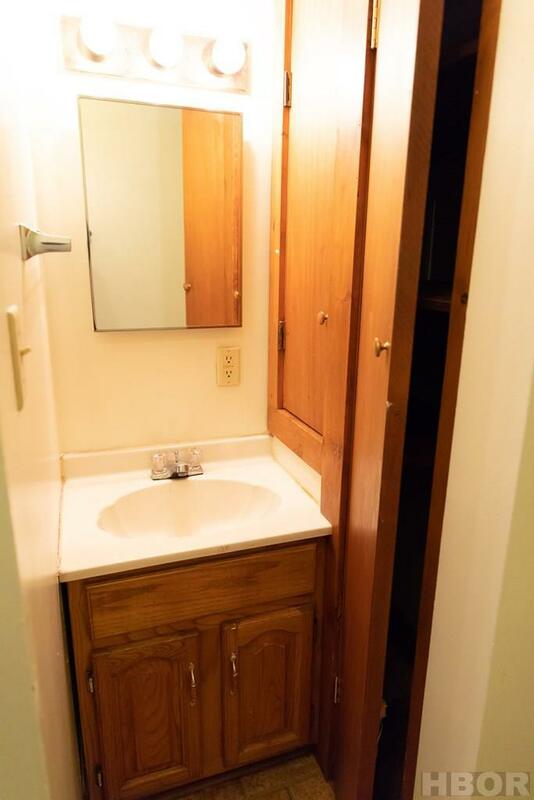 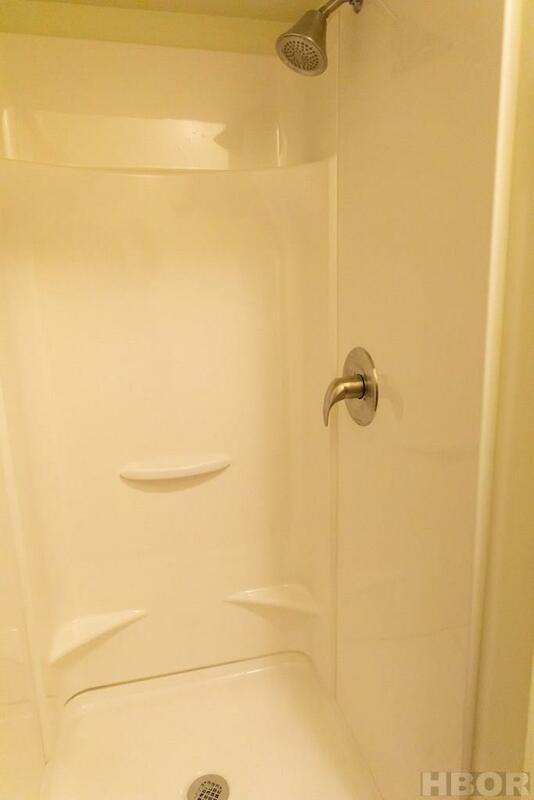 All the work has been done for you in this duplex, new carpet and fresh paint! 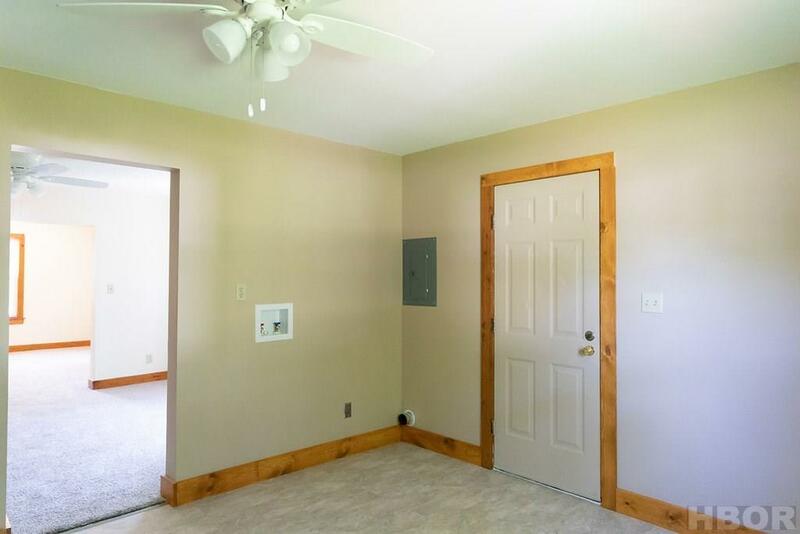 Each side of the home has two bedrooms and 1 bath. 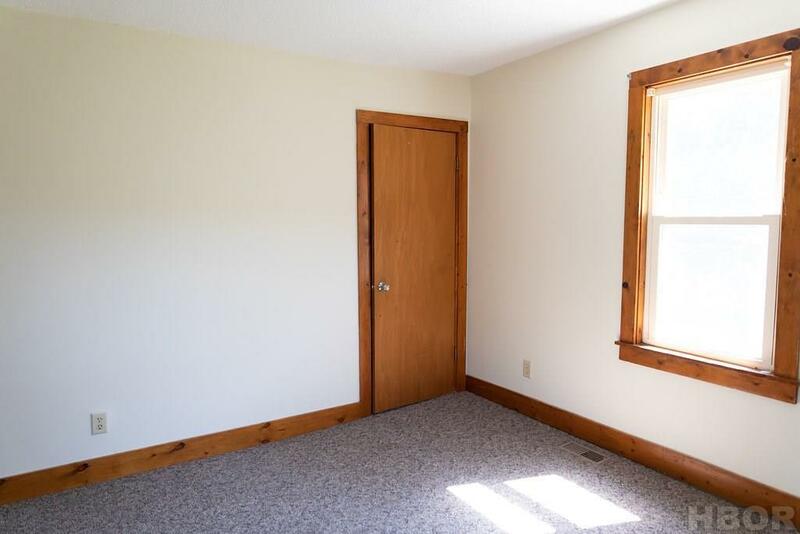 Amazing investment opportunity at a great price! 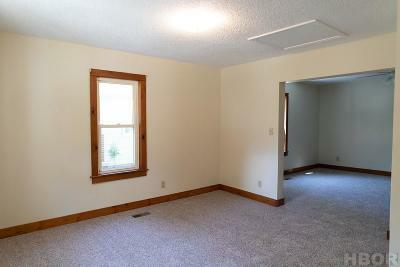 Contact the listing agent today to schedule your own personal tour.